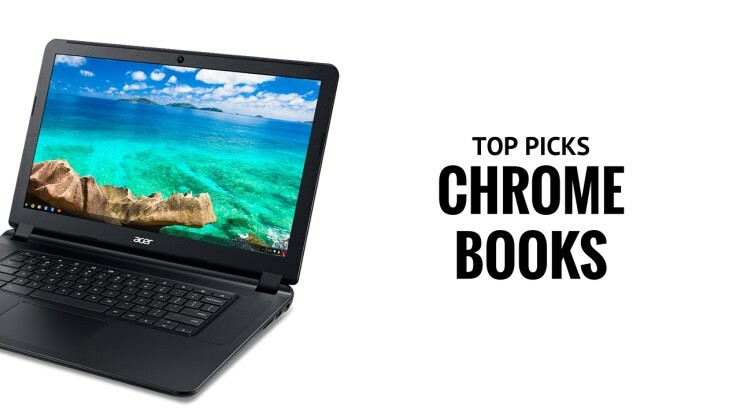 Our Top 3: Best Chromebooks | OhGizmo! 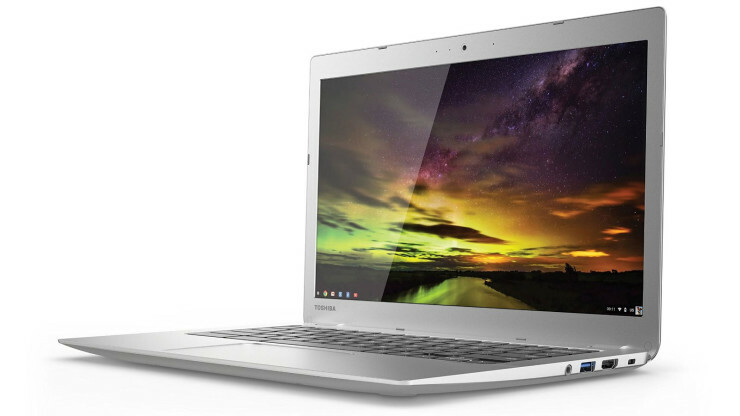 Chromebooks are a special category of ultrabooks designed with Google’s Chrome OS. Contrary to some assumptions, that does not mean they are produced by Google – there are actually a few different brands that work with Google to produce them – and does not mean they are connected with Android (Chrome OS is really more of an advanced version of the Chrome browser). What is a Chromebook? A lightweight, slim little laptop that is designed to keep both costs and size small by focusing on cloud-powered activities rather than storage space. That means you need to expect plenty of Google Docs and Dropbox, and less access to traditional software like Microsoft Word. Still interested? Then be sure to watch the specs carefully: the top Chromebook in 2017 come in an array of different speeds, hard drives, screens, and other features. In many respects shopping for a Chromebook is like looking for any ultrabook…except the prices are much lower, and the hard drive is less important. Pay particular attention to batter life when possible, Here are some of our top picks. The Dell is an all-around champ. 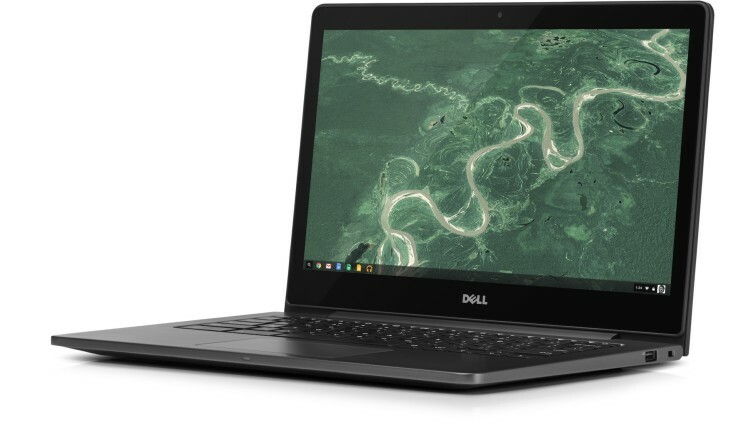 This Chromebook is designed specifically for professional work, which makes it one of the best lightweight laptop computers around for serious projects. The screen is a bit small at 13 inches, but Dell excels at providing plenty of customization options up to 32 GBs of SSD and up to 8GBs of RAM. Prices, however, are a bit high, starting at $430. Acer has significant experience with ultrabooks, and it shows with this model, which includes a pleasantly large 15.6-inch screen, around 4GB of RAM, and a 1.5GHz processor. The battery lasts for 9 hours. The hard drive is only 16GB, highlighting the primary problem with Chromebooks – this is not a spot to store music and files, only the most necessary of data. The price, thankfully, is very low at around $250 to $300 for basic specs. 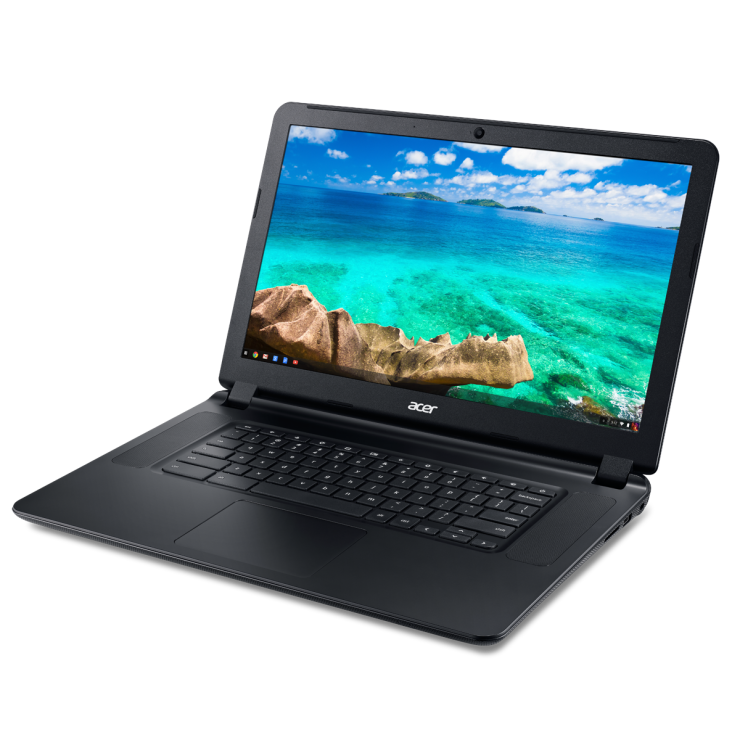 This makes it a good model for Chromebook beginners. The Toshiba Chromebook 2 ranks as our top Chromebook pick for 2016. Toshiba’s Chromebook work is surprisingly impressive, despite the company’s focus on more traditional kinds of laptops. We particularly liked the full HD display of the Chromebook 2, which makes it better for streaming movies or working on graphic projects. The processor is less impressive with a Core i3 chip, but Chromebooks don’t specialize in speed because they don’t usually need much of it. You can find it for around $380. I know that limited onboard storage seems like a really big deal, and the article strongly reflects that opinion. That viewpoint results from the way we’ve been conditioned to think using traditional PCs. Several times now, I’ve saved something to my SSD and soon regretted it. That’s because I use several different computers and have come to expect that I can just go to my Cloud drive and find whatever I want whenever I want. But then I remember that I saved a file locally instead of to the Cloud drive. Then I kick myself. If you avoid using that SSD, 16 GB is more than enough to last for an eternity. Good article though, and good top-3 choices. Of course, if portability is very important, you can’t beat Asus Flip. I have a 250GB USB drive connected to my Samsung Chromebook. Works great.